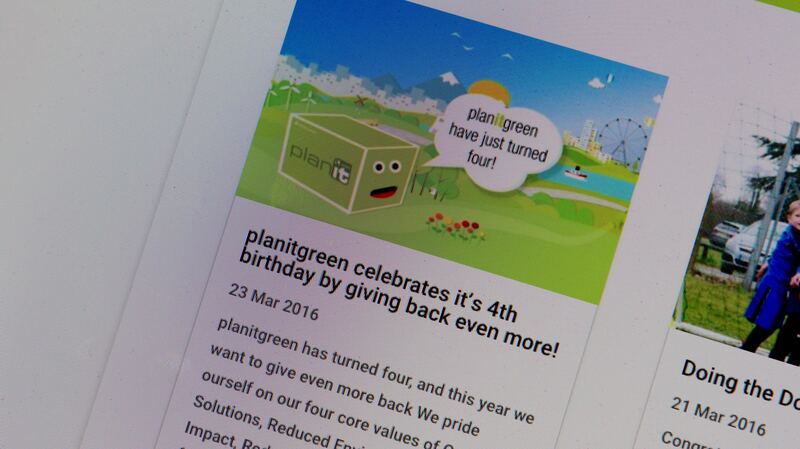 On the 23rd of March planitgreen celebrated the brand’s fourth birthday. 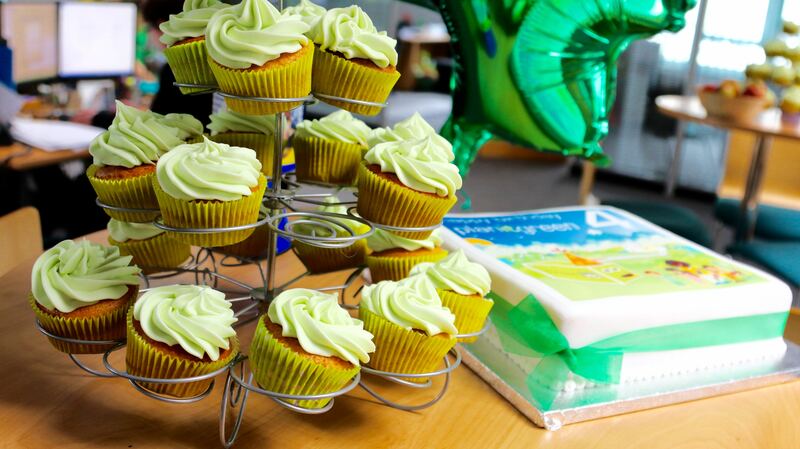 planitgreen hosted an office birthday party to celebrate this event and were joined by various members of Starlight Children’s Foundation who took to the phones to thank some of the brand’s most active customers. planitgreen has four core values; Reduced Costs, Reduced Environmental Impact, Quality Solutions and Giving Back. In the brand’s fourth year, it is the fourth and arguably most important core value that their attention will be focused on, Giving Back. 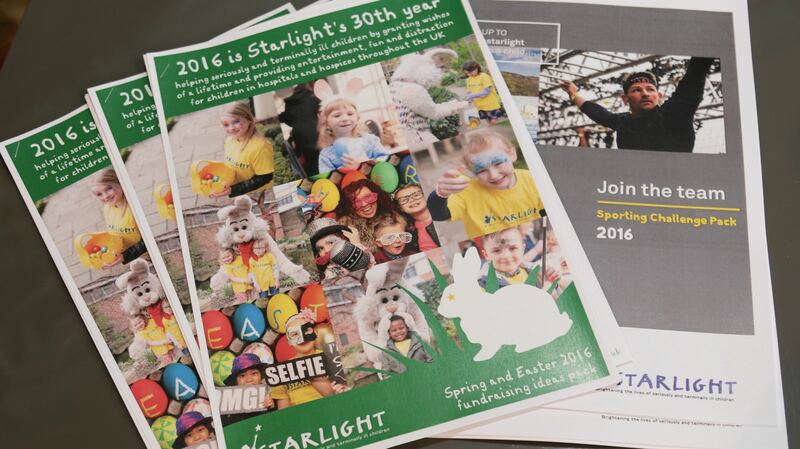 For every planitgreen toner sold, there is an on-the-box donation of 25p to Starlight Children’s Foundation. They also create entertainment in every hospital and hospice throughout the UK. This enables sick children to go to Starlight parties, laugh their way through pantomimes, enjoy Starlight Escapes, and make use of Starlight Fun Centres and Distraction Boxes. 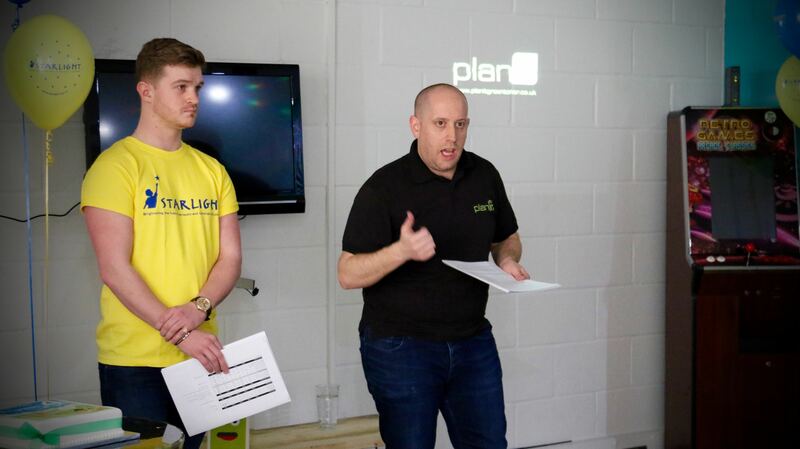 To deliver on planitgreen’s 4th year Giving Back initiative, the brand is aiming to raise a total of £10,000 before the fifth birthday next March. This will be done not only through the 25p on the box donation planitgreen sales but also through a number of fundraising activities and sporting events carried out by staff and customers. 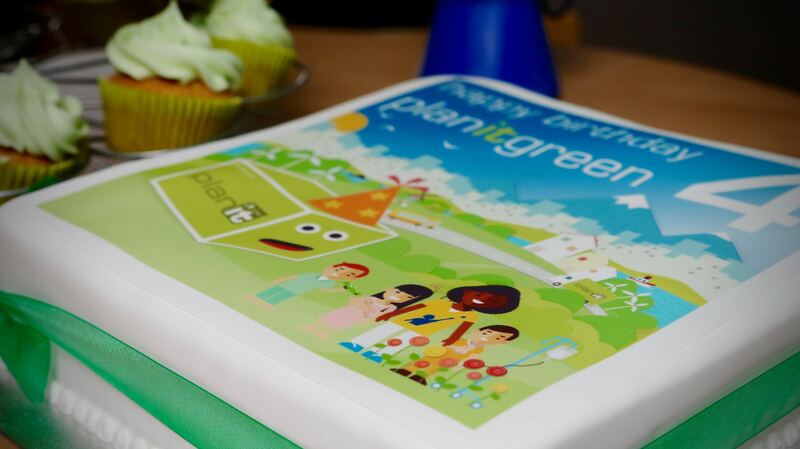 planitgreen welcome all of their customers, friends and staff to help in this fundraising initiative. 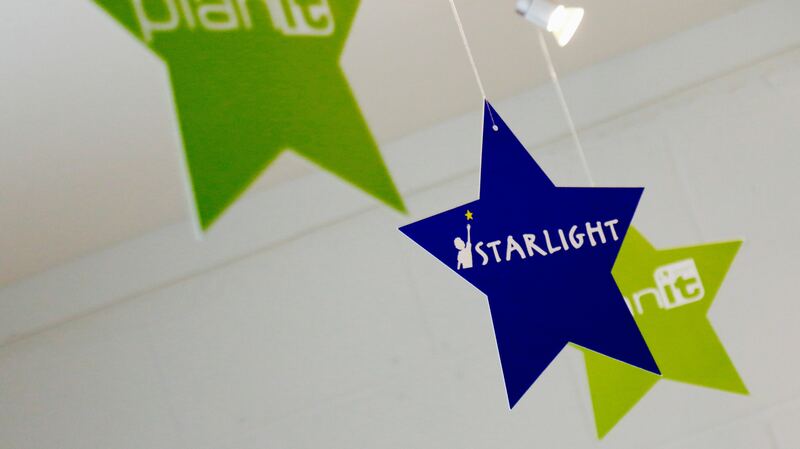 Since the birthday event, planitgreen have raised enough money to fund three Starlight Distraction Boxes, a great tool used by nurses and doctors to distract seriously ill children from the many tests and procedures they often endure every day. You can also donate to Starlight Children’s Foundation via the planitgreen team Virgin Money Giving account here.